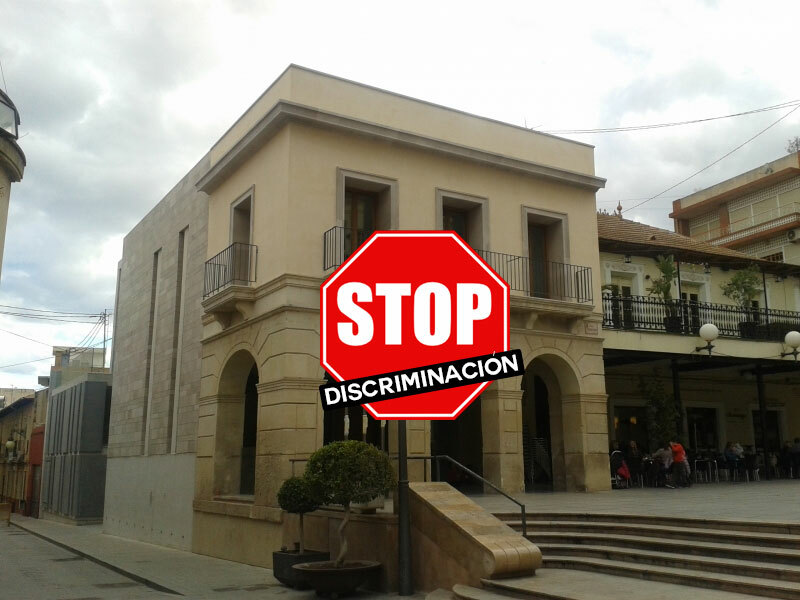 On june the plenary session of the City Council of San Vicente del Raspeig (57.175 inhabitants, close to Valencia), passed a decision that engaged the city in the boycott campaign against Israel. This discriminatory decision was promoted by Nuria Pascual of IU (Communist party) and passed with the votes of Podemos (pro-chavist and pro-iranian party) and Compromis (valencian party close to Catalonian separatism). Popular Party (centre-conservative) and Socialist Party abstained. ACOM has brought legal action before the Courts to redress this wrong. Israel and freedom are under siege in Spain, subjected to a long train of abuses and usurpations, pursuing invariably the same objective: international ostracism, and the exclusion of free speech from political discourse, evincing a design to reduce Israel to absolute isolation, slandered and defamed for defending its citizens. That is why ACOM has sought legal remedy by filing legal actions against any boycott decisions passed by Spanish cities. Actually, 35 BDS-ELAI motions have been repealed by the Courts or the towns have already voluntarily repealed their boycott agreements after our legal actions. This same BDS movement is being investigated by the Public Prosecutor’s Office on its own initiative through its specialized section on Hate and Discrimination, and 9 of the people in charge of the BDS in Spain are being criminally prosecuted for the harassment and intimidation of the American Jewish artist Matisyahu, also perpetrated by the same band (BDS Catalonia and BDS Pais Valencia) that promoted these illegal initiatives.